Want to work with Nordic? We are growing and hiring top talent, and we want to hear from you! 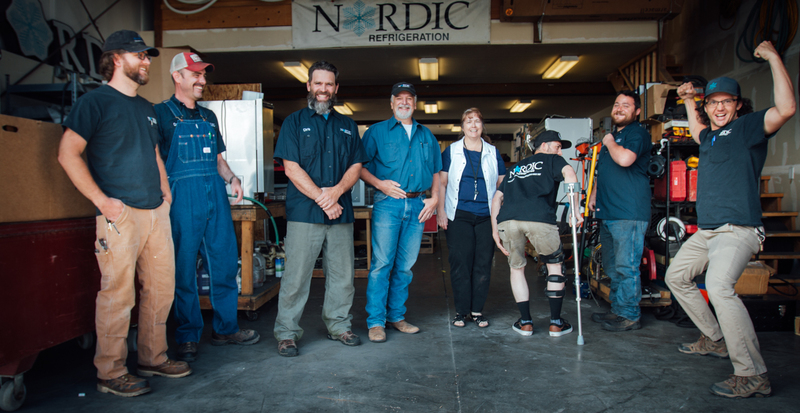 At Nordic, we take pride in our team of knowledgeable and hard-working employees. We offer a positive, challenging – yet fun – work environment where we strive to maintain the highest level of craftsmanship, professionalism, and excellence for our customers.